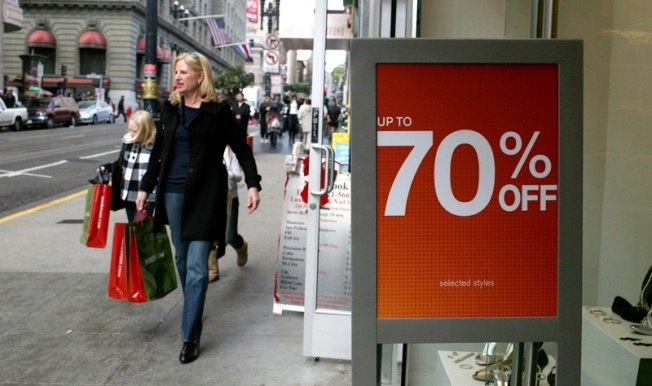 Think you're addicted to shopping? Psychiatry is examining whether shopaholism is a disorder all its own. Shopaholism, it seems, is everywhere. First there was the sad, utterly surreal case of a woman literally smothered to death in an avalanche of her own clothing. Then came news that former N.Y. state commissioner of health Antonia Novello was so addicted to shopping, she dragged other employees with her to the mall during business hours. And what's more bizarre than watching the rose-colored trailer for Confessions of a Shopaholic (opens Feb. 13!) while the retail world is crumbling? Medically speaking, shopping addiction is still just considered a behavioral outcropping of certain obsessive-compulsive disorders, according to this New York Times piece. But oniomania - the obsession with purchasing - is getting lots more attention these days as psychiatry wonders whether it qualifies as a disease all its own. And also because of a spike in this behavior: One shrink quoted by the Times notes that for shopaholics, the current landscape of deep discounts and going-out-of-business sales is "like giving matches to a pyromaniac." So good news, spendy types! You may be able to blame your weak, insane behavior on science, just like the rest of us.